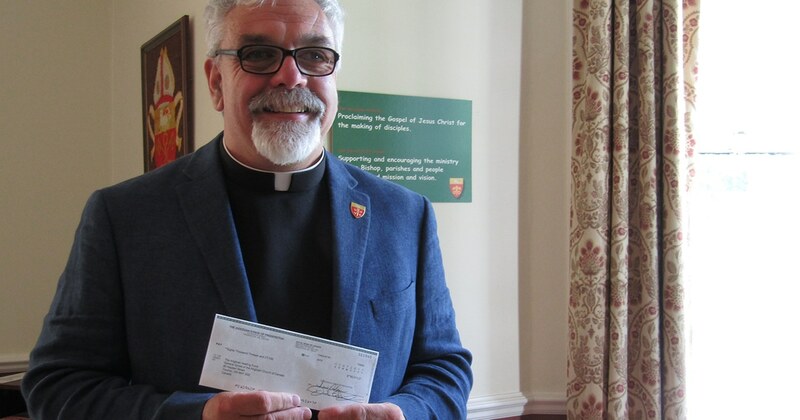 Giving back to support community healing projects addressing the intergenerational impact of residential schools, the Diocese of Fredericton has donated its return from the Anglican Church of Canada Resolution Corporation to the Anglican Healing Fund. 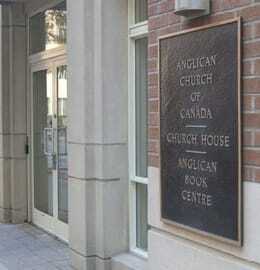 Bishop David Edwards sent a letter in July to Archbishop and Primate Fred Hiltz enclosed with a cheque for $80,013.27, made out to the Anglican Healing Fund to use as they see fit. That amount represents the entirety of the return the diocese received from its payment to the Residential Schools Fund, less the portion due back to contributing parishes. 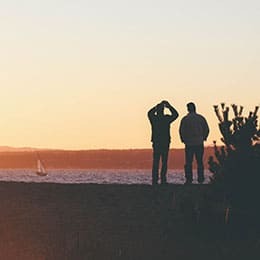 The decision to use their return to support the Anglican Healing Fund was made by the Diocesan Council at its June meeting. Council members believed it to be the most appropriate use for the money, given that the original payment was made out to help those impacted by the residential school system. “The diocesan council felt that we’d given [the money] for a reason and this was part of the reason, so let’s give it back,” Bishop Edwards said. 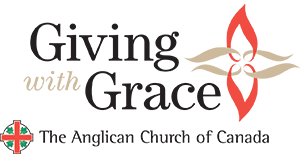 The General Synod of the Anglican Church of Canada has set out a goal in 2017 to replenish the Anglican Healing Fund for the next five years by raising $1 million. 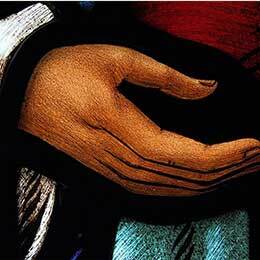 Give to support the Anglican Healing Fund.